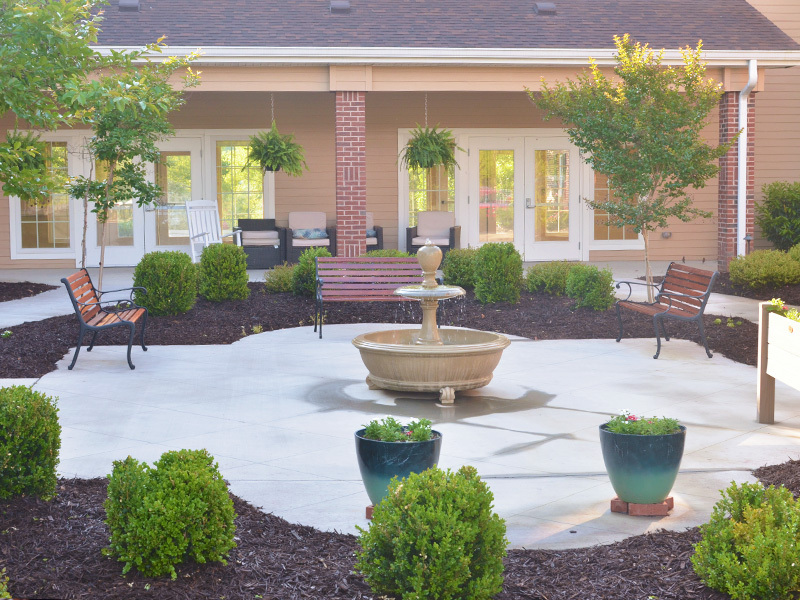 We’re a retirement community of seniors and caregivers dedicated to making every day count. We would love to meet you and show you everything Regency has to offer. Rosewood has been the best thing that could have happened for my dad. My family and I are so comfortable knowing that he is in the best hands possible. I can honestly say I love everything about Rosewood. A wonderful community with a very caring staff. 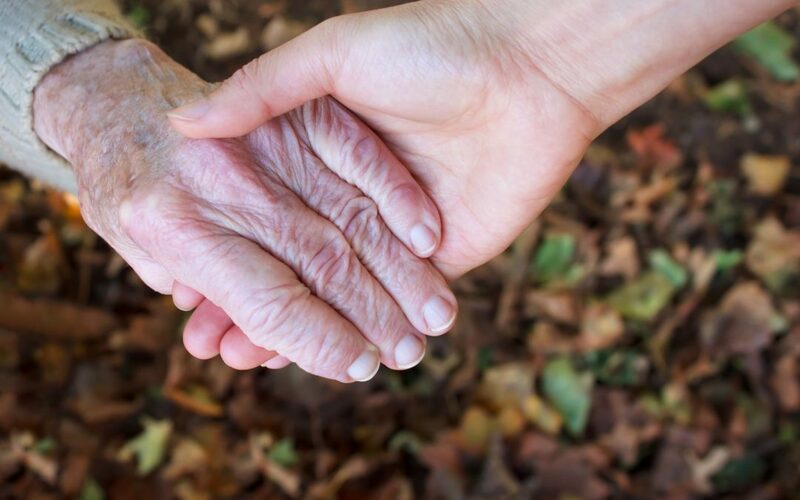 We are so please with the personal care that is given to our loved one. So happy to have found such a wonderful place for my 95 year old mother.